Bupleurum is a Chinese herb which is considered very beneficial and is known to offer many health and medicinal benefits. Like most other Chinese herbs, it is barely used alone and is usually combined with ginger, ginseng and other such natural ingredients. For curing different problems, different combinations are used. 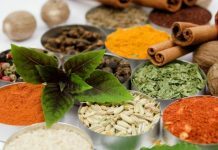 Not only is it utilized as an extract but also in teas, as a raw herb and by steaming it. If you wish to know about the various benefits and advantages of Bupleurum root, you can go through the following given points. Bupleurum root is widely used in Chinese medicine to treat respiratory infections some of which include flu, swine flu, bronchitis, common cold, pneumonia and others. It is also known to cure the symptoms of these problems include fever, cold and cough. A lot of people and Chinese medicine practitioners consider and use this herb for treating digestive issues like indigestion, diarrhea and constipation etc. 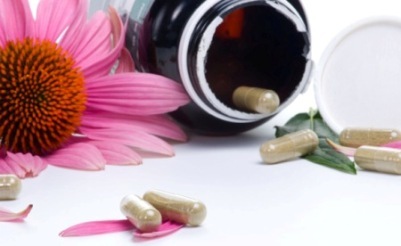 Bupleurum root also finds use in treating issues related to the menstrual cycle of women and can help with premenstrual syndrome, painful periods and others. Other major benefit of this herb is that it can be used to treat issues like headaches, fatigue, troubled sleeping, ringing in the ears, insomnia, depression, liver disorders and loss of appetite etc. 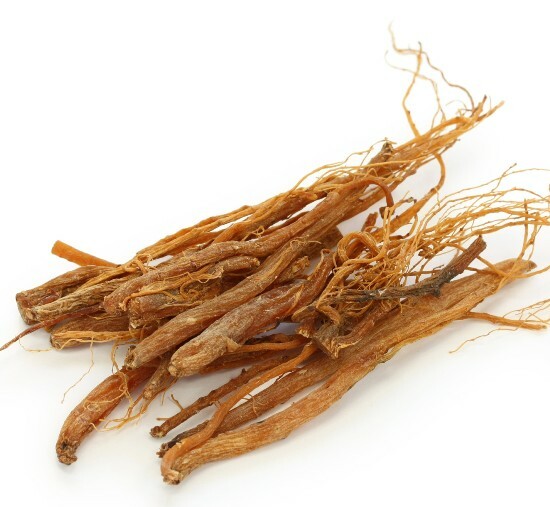 This root is often used in combination with Panax Ginseng and licorice to help stimulate the adrenal gland function and especially in the case of those patients who have had a long history of long term use of corticosteroid drugs. It is also included in a Chinese herbal formula which is used for treating a blood disorder which is known as thrombocytopenic purpura. 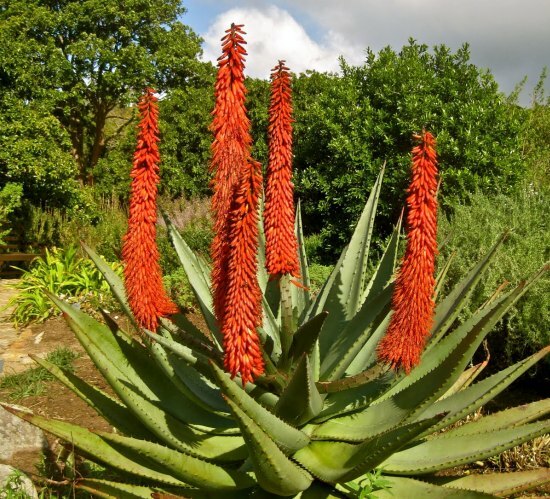 It is also used in a Japanese herbal formula that is used for treating various chronic liver diseases like hepatitis. Some of the other uses and benefits of Bupleurum root include treating of malaria, cancer, chest pain, epilepsy, muscle cramps, joint pain, asthma, ulcers, high cholesterol and hemorrhoids. 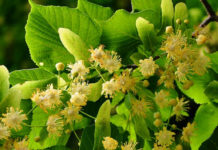 What Bupleurum does is that it stimulates the cells of the immune system and makes them work harder. This very stimulation then helps the body to prevent and fight against infections, diseases and pains. This root is also used to promote perspiration by making the body rush blood to the surface and this is how it cures inflammation of many types. While it is true that Bupleurum offers many benefits but at the same time it is important to know that it does have certain side effects. It can lead to numbness and may also cause sedative action. This root can cause bowel movement disorder and even flatulence. In some cases, it has been reported that uncontrolled dosages of Bupleurum root have also led to nausea, gum bleeding and even dizziness. There are some species of this root which are poisonous and must not be used. Also, it must not be taken for prolonged periods of time.